CHEAPEST IN HISTORY! Budapest-Moscow return flight for €27! Wizz Air today launched 20% discount for members of Wizz Discount Club. 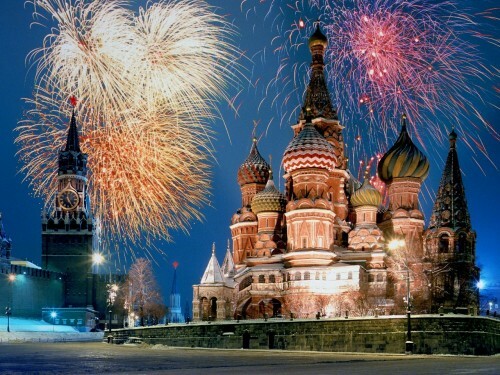 You can use this promotion to buy the cheapest tickets in the history to Russia! Return flight from Budapest to Moscow will cost you only €27 / 8624 HUF!! This price is available only today for members of Wizz Discount Club (€29 per year, €10 discount per flight for you and up to 9 friends). Only small cabin luggage up to 42 cm is included but you can easily purchase extra luggage. There’s plenty of other cheap dates, for example already in March (13.3. – 18.3. for €36). Budapest is well connected with rest of Europe via WizzAir and Ryanair. « Cheap flights to Dominican Republic: Punta Cana for €255!